Our vision is to be the best protective coating manufacturing company. Our mission is to be a leading proactive company by servicing our client with quality waterproofing solutions through constant growth in knowledge, skill, training & innovation. We work very responsibly & maintain integrity, honesty & transparency in all our business dealings. All our products meet VOC compliance & are non-diluted. In very simple words, we believe honesty in business, is the best policy for growth in business. 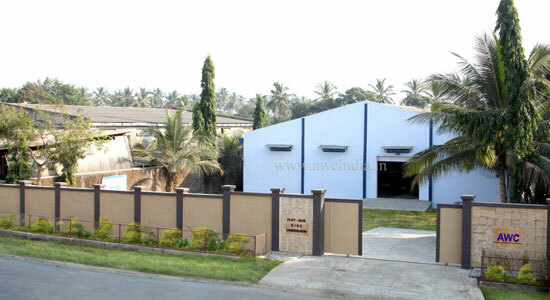 ARCHITECTURAL WATERPROOFING COMPANY is India's emerging top quality & innovative manufacturing company in the field of waterproofing chemicals. We manufacture a wide range of products that are used for application on different kinds of concrete structures & surfaces, with the main purpose of protecting them in any kind of climatic conditions by which all cracks and/or leakages plucked, even as it enhances the durability for the maximum number of years. With a world- class manufacturing unit, with exceptional process development & scale-up capabilities, we are the perfect partner for any custom projects. The key to our success is the eagerness to find solutions to our customer needs, always backed with a well- qualified team to assist. 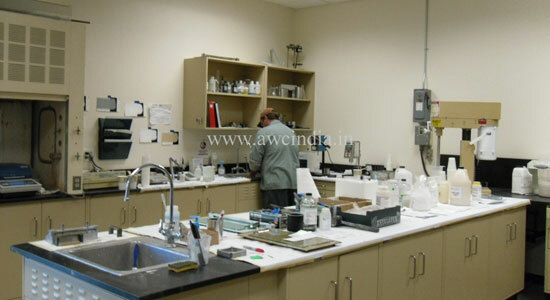 AWC’s core strength is the consistency of its product quality. AWC has always been committed to invest in upgrading its product line and its manpower with the latest technologies & practices. This same practice has led the establishment to build up a rigorous quality management system that allows us to be the best in the highly demanding waterproofing industry. Quality assurance is built into all of AWC production processes and products, with a commitment to continuous improvement, in order to ensure product reliability and top quality results which we believe will acquire us the CONFIDENCE OF OUR CUSTOMERS. 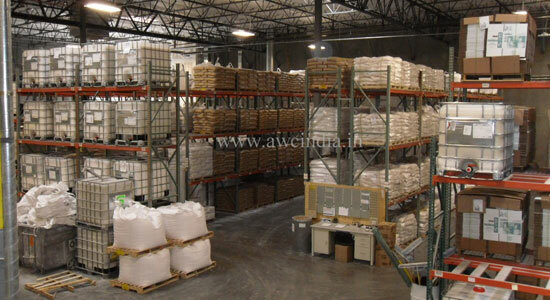 We are capable to supply our products in bulk quantities. If you are interested in doing business with us please contact us by mail with all your details or else contact our sales division.